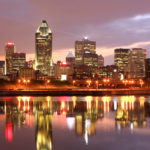 Book A Montreal Airport Limo Service ride hassle free! We will always take you were you want no matter how far we have to go. 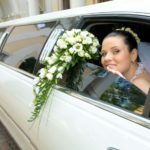 We are also here any time of the day or night to assist you with your airport limo transportation needs. Number one quality limos. 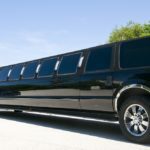 We have the best limos around and they guarantee for not only your comfort but the assurance of being where you need to be when you need to be. You can always relay on us for your transportation needs. We work hard to meet your satisfaction and being on time is of the utmost importance for us. We are here for you day or night on time. When you need us were are always here for you. Our staff prides itself on being helpful to you. We always greet our guest with a smile and an open door. From the moment we arrive we will assist you with your bags…even if that means waiting on you in the airport for your arrival. Flight Observing. Having a delayed flight can be stressful! We help take that stress off of you by watching your flight time. This will assure you with being on time and having no wait time in regards to your pick up. Easy and reliable scheduling. 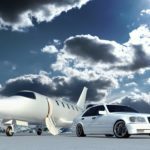 When you book your airport transportation limousines with us you are getting the fastest and easiest process around. All you have to do is complete the form to the right of the screen or give us a call. 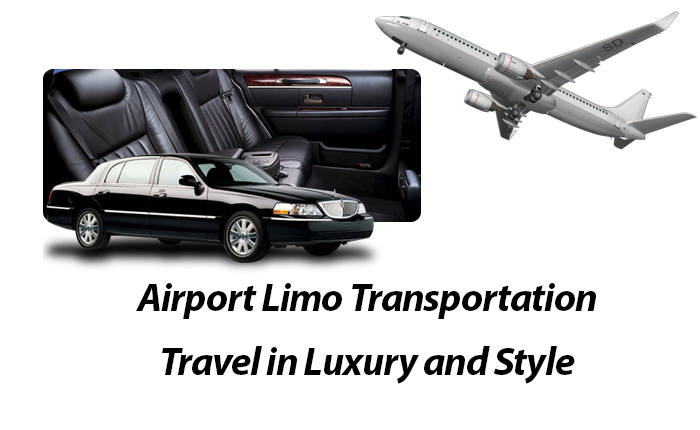 From there we will take care of any of your desired airport limo service needs. Don’t wait when you need transportation by calling a taxi! We will always meet your needs when you need transportation to and from the airport. We are always on time and the comfort of our vehicles coupled with the friendliness of our staff with make that stressful flight an afterthought. Our Airport limousine montreal services always put our customers first. So call us today so you too can sit back and relax and enjoy the ride. Do you have to get to the airport right away? Did you have to book a last minute flight? Don’t forget our airport limo services are here for your 24-7!